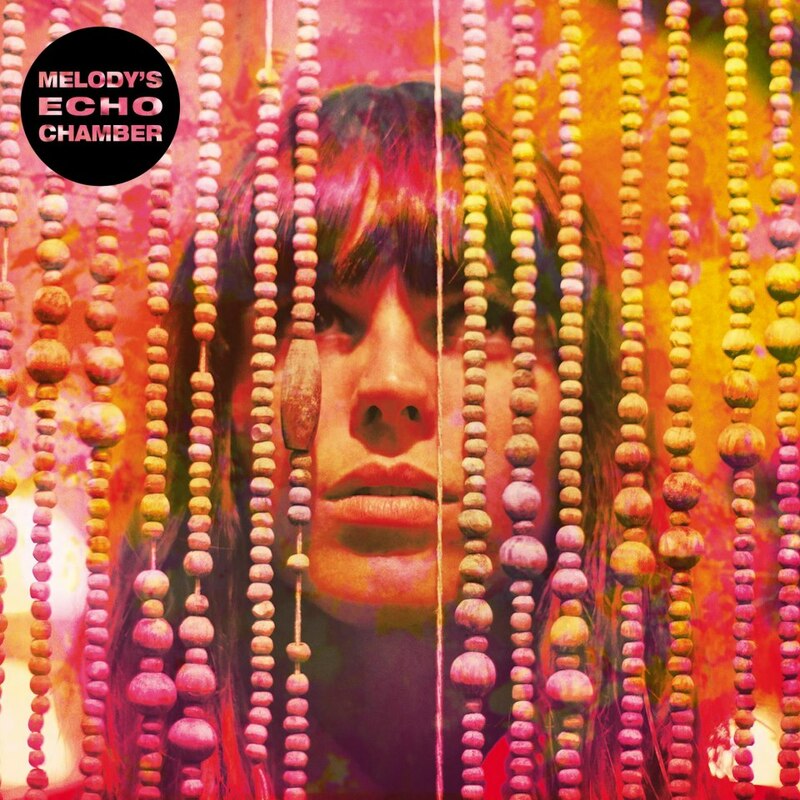 Melody's Echo Chamber or Melody Prochet as she is formally known is a multi-instrumentalist and songwriter based in Paris. With the help of Kevin Parker from Tame Impala (Aussie Pride!) 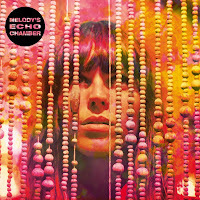 Melody is releasing her self-titled LP next month. The influence is clearly evident in 'I Follow You' which incorporates a swirling mix of psych - pop and dreamlike electronics resulting in that perfect modernised psychedelic sound.